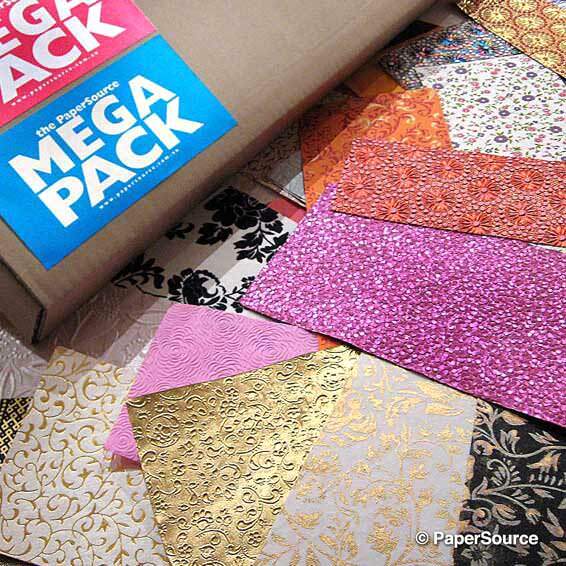 Richly embossed, these handmade, 100% recycled papers are perfect for invitations and card making. between sheets, with new stock deliveries and new dyelots and is not a fault in the paper or returnable for this reason. Reproduction of patterns is subject to copyright laws.